An examination of a real estate property's condition, usually performed in connection with the property's sale. 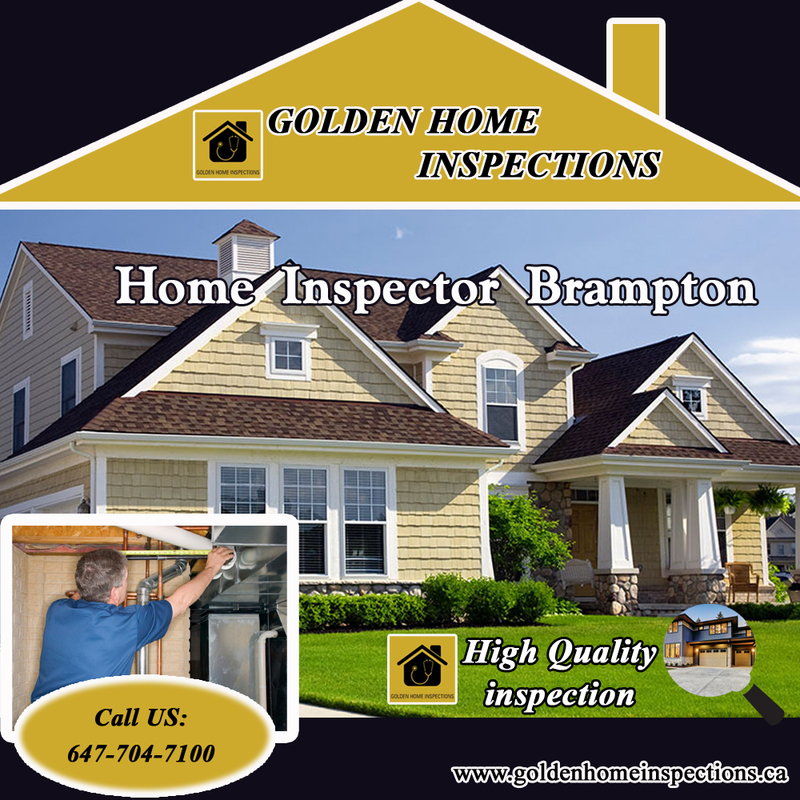 A qualified home inspector can assess the condition of a property's roof, foundation, heating and cooling systems, plumbing, electrical work, water and sewage, and some fire and safety issues. 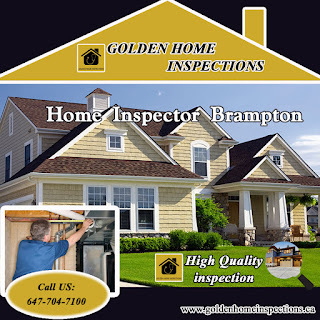 In addition, the home inspector will look for evidence of insect, water or fire damage or any other issue that may affect the value of the property.Do you need a professional home inspection service call us on 647-704-7100.